What is the 2019 Honda Ridgeline Towing Capacity? 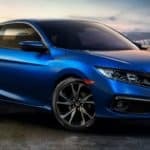 How safe and secure is the new 2019 Honda Civic? 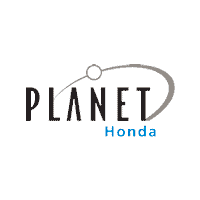 The new Honda Civic – now in its tenth-generation – offers drivers near Denver, CO a host of new and exciting changes for the 2019 model year! One of the key highlights of new Civic models is the addition of the Honda Sensing® suite of advanced safety and driver-assistance technology across every available trim level…. 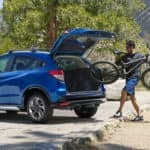 How much Cargo and Passenger Space does the new 2019 Honda HR-V offer? Make Your Reservations for Mother’s Day Brunch 2018 near Golden, CO! Don’t Miss These Labor Day Weekend Events 2018 near Denver, Colorado! Video: How Efficient is the new 2019 Honda Insight?